Check out our Quick resources section on our website . One of the options we have available is our Duolingo link which is a Language learning website and app. Click on the search Share option and go to our online resources link, There you will find Duolingo. This website offers 81 different language courses in 37 languages, some of the languages offered are Spanish, German and Chinese. You can even learn French or Dutch. The options are limitless. 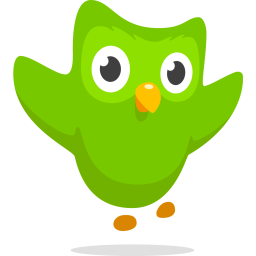 So whether you are learning a language for school or any kind of education or just simply trying to learn a language for fun, Check out what Duolingo has to offer and have some fun while you’re there.